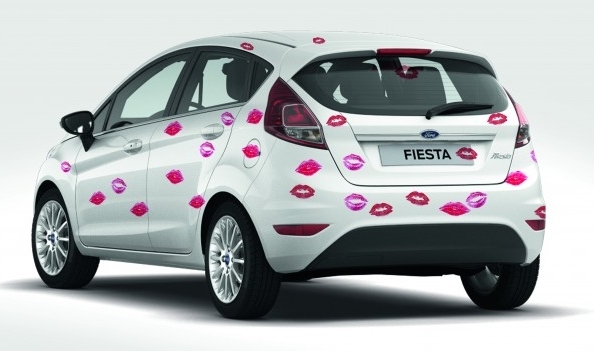 There’s no denying the European market has a love affair with the Ford Fiesta, best-selling small car in 2012, 2013 and 2014. The figures are just in for the first half of 2015 and the Ford Fiesta is still Europe’s favourite small car. Sales figures show that 173,999 Ford Fiestas were sold from up to the end of June, even more than the same period last year. Never before has the buyer had so much choice, Ford Fiesta is now available in three new colours, Magnetic, Candy Red and Silver Silk. The 1.0 litre Ecoboost engine is now available delivering a blistering 140ps for spirited performance. The eye-catching Fiesta Red and Black Editions now available with 125ps 1 litre Ecoboost Engine and with the 1.5l TDCI diesel engine. With this much choice it’s no wonder why Ford Fiesta is Europe’s favourite small car.